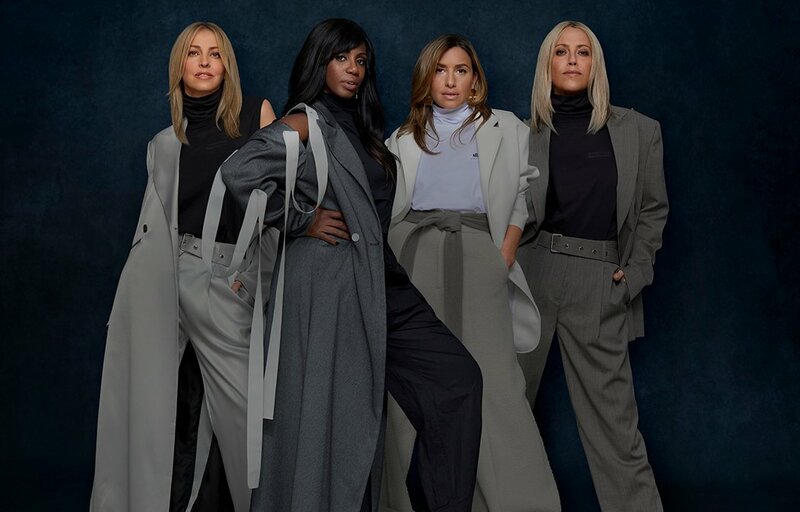 Join All Saints for a night of sophisticated and stylish pop at Komedia on Weds 26 Sept 2018, as they make up part of an exciting cross-country charity gig, Get Loud. Get Loud, run by Nordoff Robbins, is hosting ten bands performing at ten different locations around the country, and sees All Saints take to the stage in Brighton for an evening of legendary music and charity fundraising. All proceeds from the shows go directly to the charity. Nordoff Robbins is the UK’s largest independent music therapy charity which aims to reduce the isolation of people with life-limiting illnesses and emotional challenges by celebrating the connection and joy created through music. The charity provides support through their own centres across the country and also alongside 150 partner organisations. All Saints comes to Komedia on Weds 26 Sept 2018.